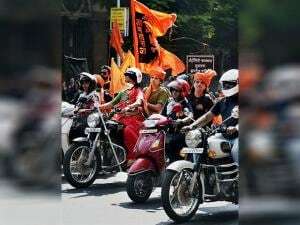 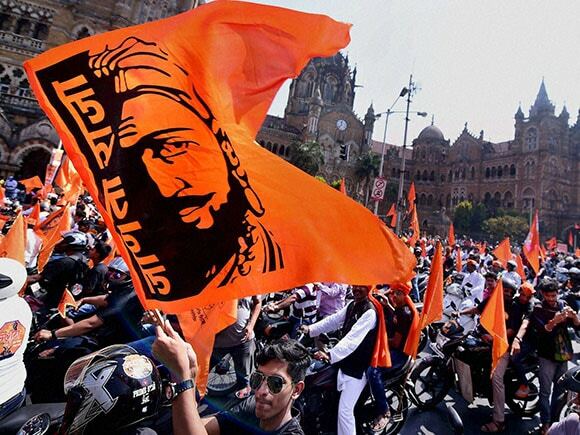 Taking their agitation to the state capital, the Maratha community on Sunday held a "warm up" bike rally protest in the city to press for their various demands, ahead of their December morcha planned in Nagpur during the winter session of the state Legislature. 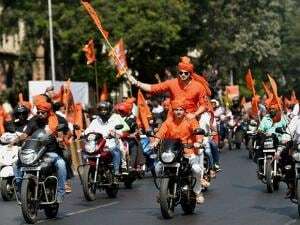 commenced from KJ Somaiya ground in Sion at 10 am and culminated near Chhatrapati Shivaji Terminus station after passing through Matunga, Dadar, Parel, Lalbaug and Byculla areas. 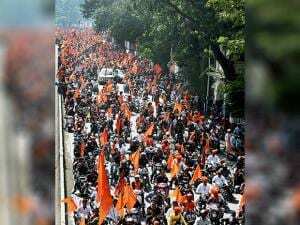 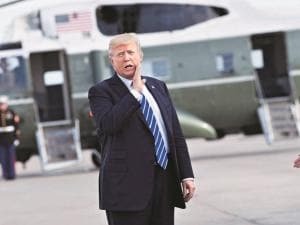 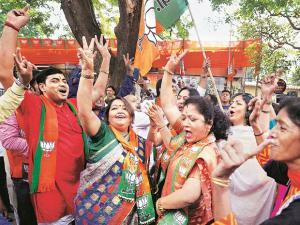 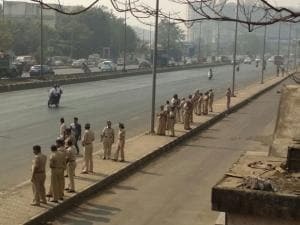 Mumbai Police spokesperson DCP Ashok Dudhe said the rally was held peacefully and that all rules and regulations were followed.